Katy is a large area of Greater Houston with a population of over 300,000. There is constant construction in the area and many of the schools in the area post some of the best records in sports as well as academics. Katy has a huge residential population and many families call Katy home. 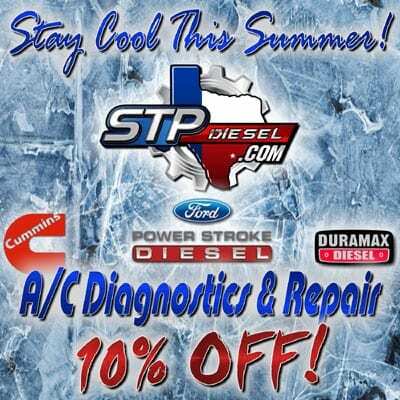 For the Katy diesel owner there are many options for Diesel Repair but only few of them will meet your expectations. 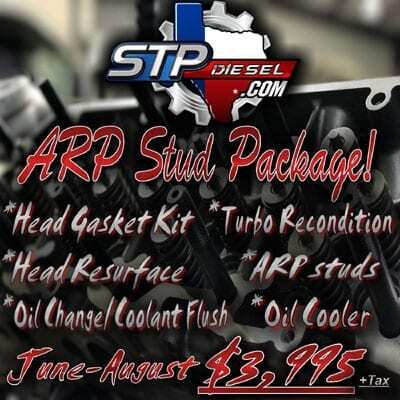 STP diesel is the only one that will exceed your expectations and provide you with a diesel service that gives you peace of mind at an affordable price. 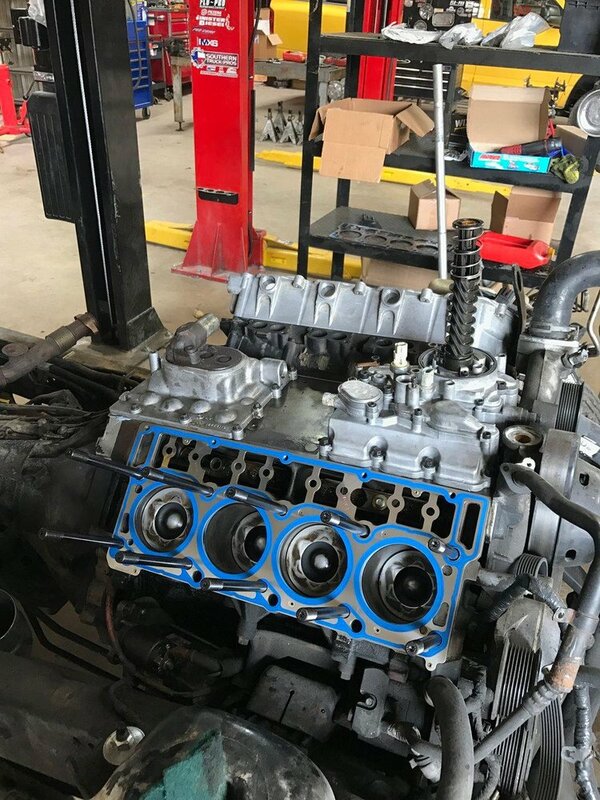 We work with the residents of Katy daily and have a perfect record when it comes to providing quality diesel maintenance, service, performance, and repair in the area. You can view our five-star ratings on Facebook, yelp, Google, and many other online review platforms. Our customers are not shy about sharing their experiences at our shop and with our team. Often times we have to fix an issue that another diesel shop overlooked. Sadly, this happens more often than not, which is why you should always look for a factory certified diesel service to take your rig too. We provide a range of services to the residents of Katy, TX. When I arrived at the shop, I knew right away that I have come to the right place because I saw whole bunch of diesel trucks inside and out waiting to be serviced. 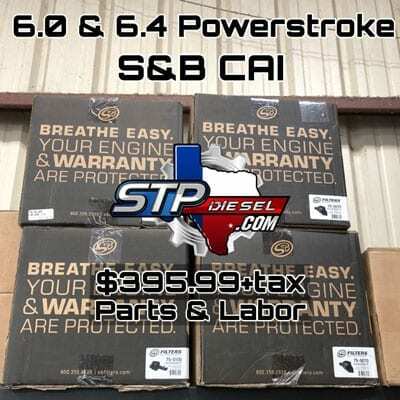 If you have been around diesel as long as I have, you can tell the difference between STP Diesel and others after you talk to them about the issues of your diesel trucks. 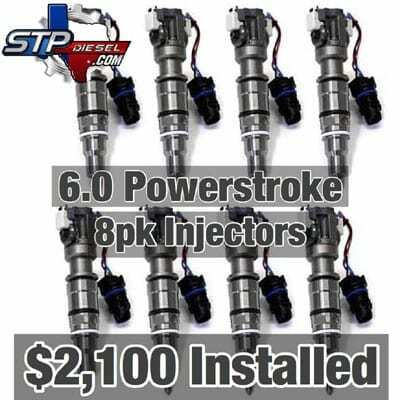 If you have worked on your own trucks such as changing injectors and fuel systems like I have, you can tell that people at STP diesel do a much better job than the rest. The recommended upgrades are exactly what I needed, too. My 2006 3rd generation 48RE Dodge Ram 2500 Cummins now is working harder than before on farms and ranches again thanks to STP Diesel. It has never run this good. My truck is a work truck so I do not do a lot of things like show trucks or race trucks. But if that is your cup of tea, you should definitely come to STP Diesel. 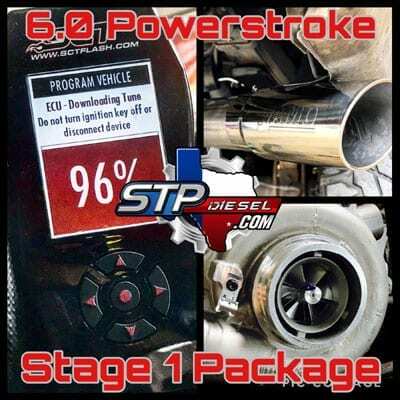 This is a Great Shop Benito & Jose really care and take pride in their work and I was very pleased with the work performed on my 14 F350 and were able to get it back in a timely fashion with no unexpected delays would recommend this shop to everyone fast service and a very fair price.